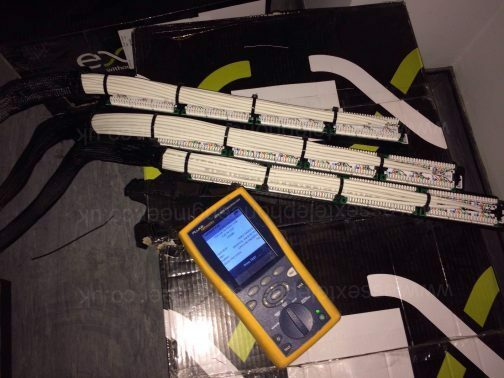 Ethernet cable 01245 208808 Essex Telephone engineer. Cat 5e (“enhanced”), is designed to enable speeds of up to 1000 Mbps – or “Gigabit Ethernet” as it’s more commonly known. 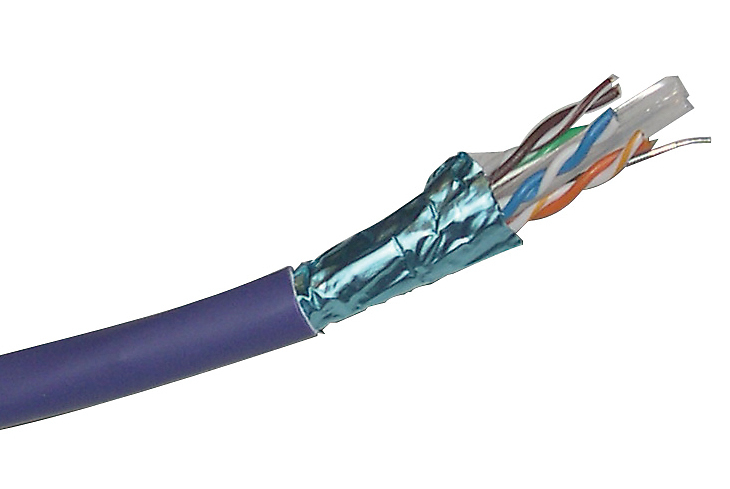 In particular Cat5e is the most common kind of cable being sold. It is very much adequate for general use in the home. All four pairs in the cable are used for gigabit speeds, the blue, orange, green and brown pairs. of future-proofing, but otherwise don’t go out of your way to buy Cat 6 cabling. Specifically you should always insist on your cabling being tested. Nor should you, if you’ve paid for a quality installation. Data installs should come with a minimum 15 year warranty. 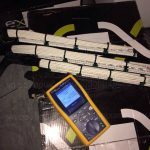 encasing the 4 pairs of unshielded twisted pairs. interference and found in the highest performance cables.